Incheon is a great city both to live in or visit. 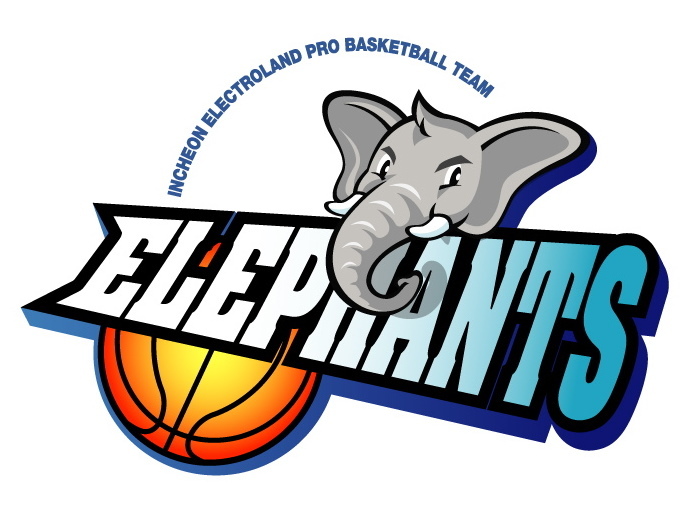 With many things to do, places to see, bars to drink at and social events to get involved in. 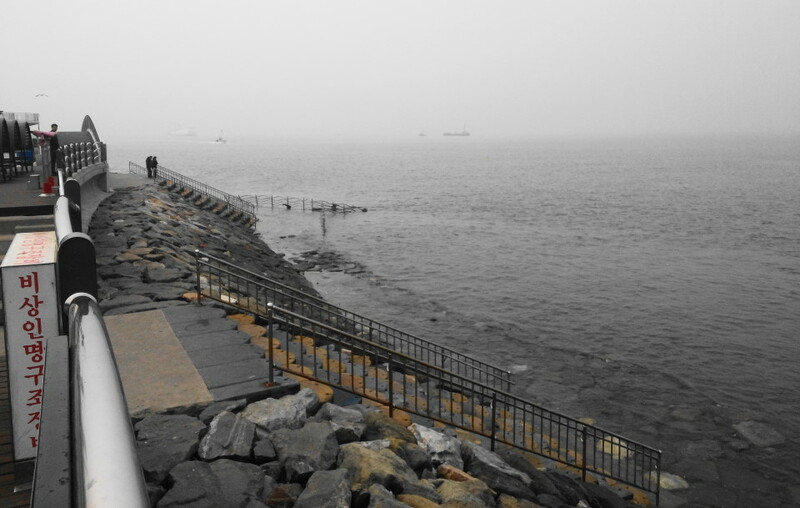 Incheon is a city which has a lot to offer. Incheon is a city located in the North West of South Korea. 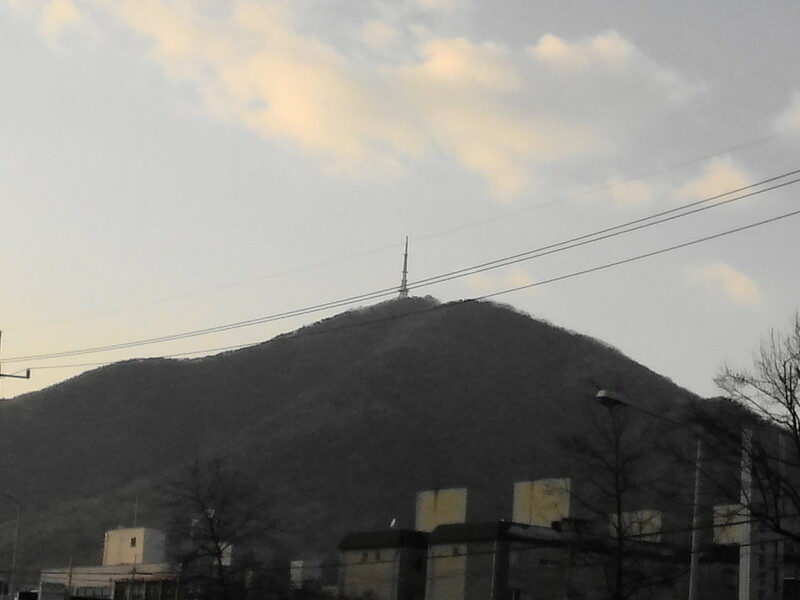 It is neighbored by Bucheon and Seoul to the East, Ansan to the South and Goyang to the North. It has a population of around 2.8 million people, which makes it the 3rd biggest city in South Korea behind Seoul & Busan & just ahead of Daegu. Incheon has a rich history and also boosts some interesting cultural sights. It is also home to the international airport of the same name. 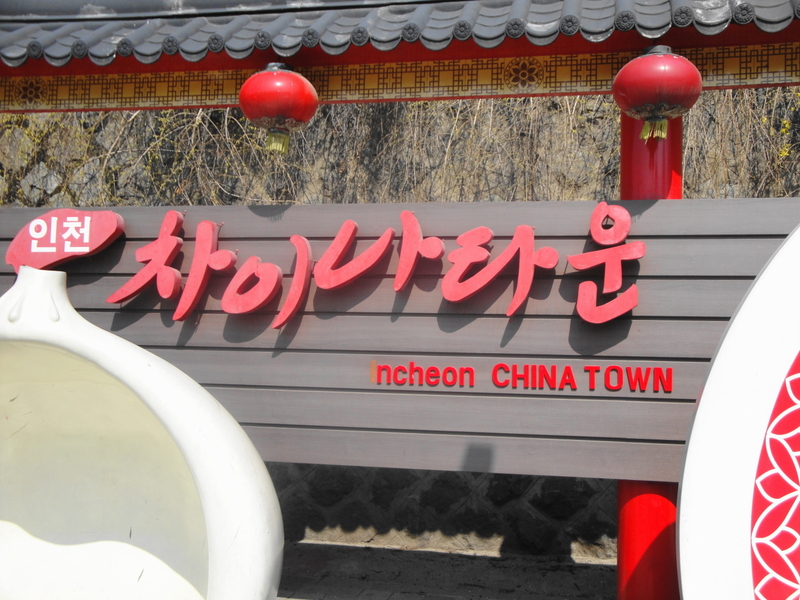 China Town; the only official China Town in the whole of South Korea is located in Western Incheon close to the port. It is home to numerous Chinese shops, restaurants along with a couple of museums. More information here. The famous statue of Artur MacArthur can be seen in Jayu Park, which is close to China Town. 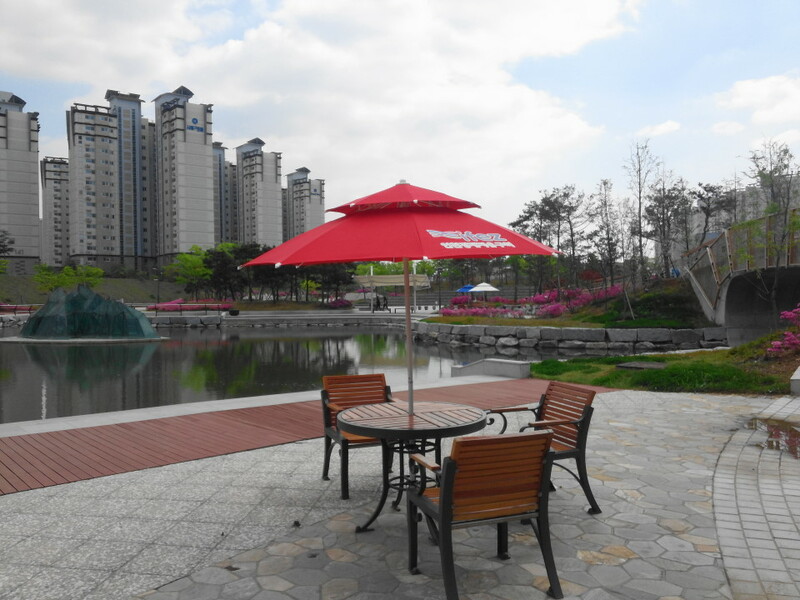 There are also numerous other small parks to enjoy, for example Imhak Park in Gyeyang-gu, More Information Here. 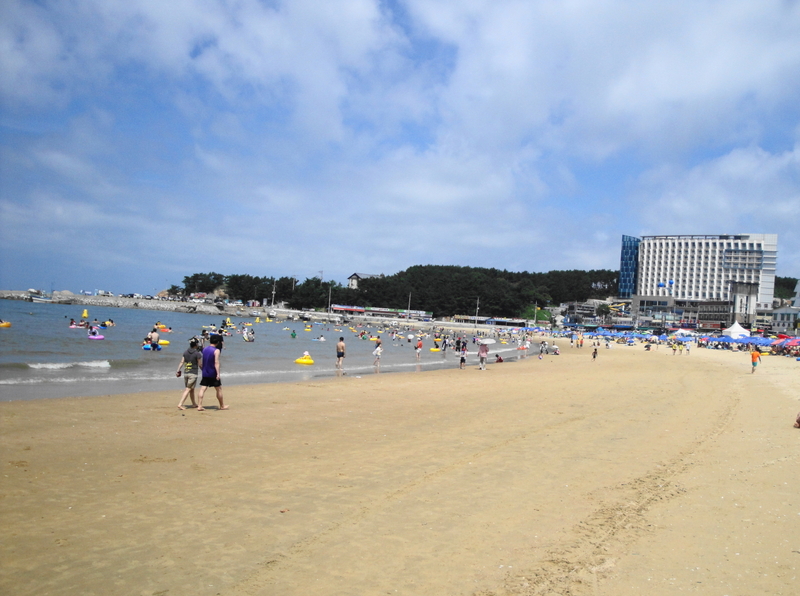 The Beach; Incheon is a port city and although there are no beach connected to the main city. However on the airport island and other neighboring islands there are a number of nice beaches. 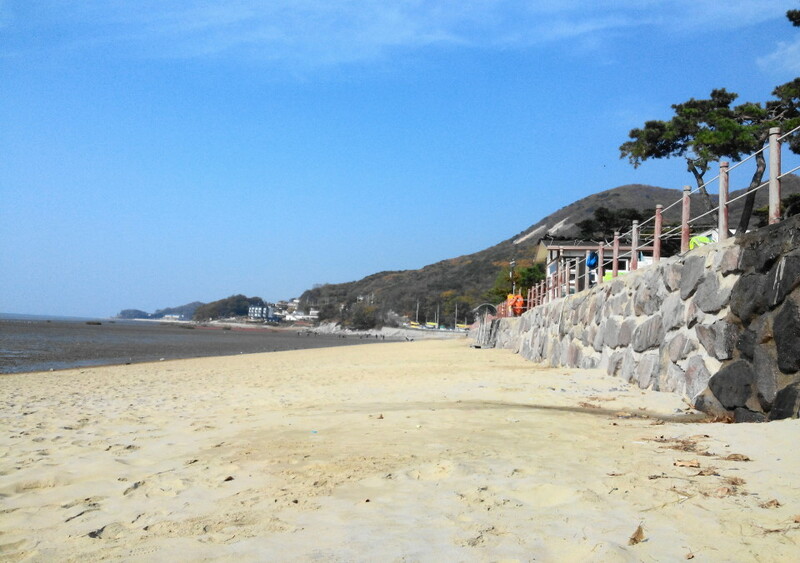 Eurwangni Beach (을왕리) is maybe the most popular, more information here. 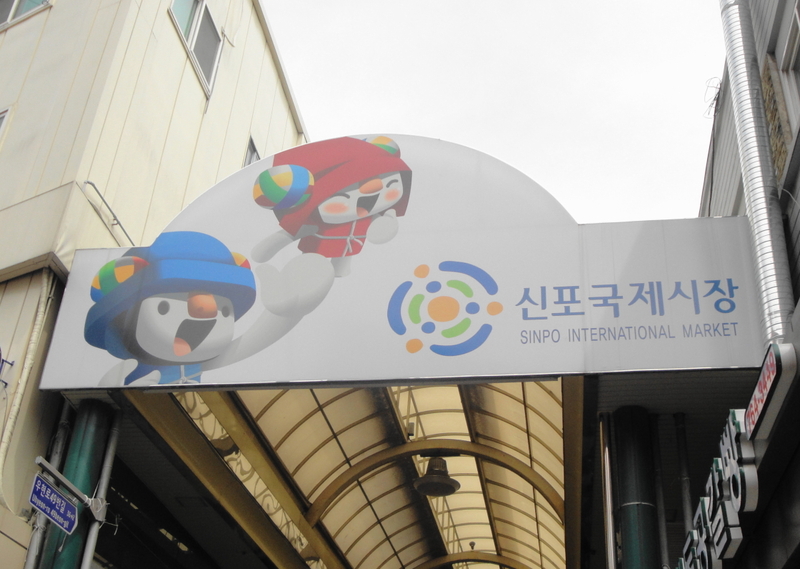 Sinpo Market; Although just a small market in Western Incheon, this market is home to some famous fried chicken. More information here. Incheon Fish Market; Incheon is one of the biggest ports in South Korea and therefore tones of fish passes though everyday. More Information Here. *Warning* The fish market is difficult to get to via public transport. Watch Incheon SK Wyverns (Baseball), they finished a close 2nd during the 2012 season and their games are always well attended. Tickets are cheap and the beers are cold, the season runs from April to October. *tip* for weekend games book in advance or arrive at the game early. More information can be found Here and Panoramic Pictures of the Munhak Stadium Here. 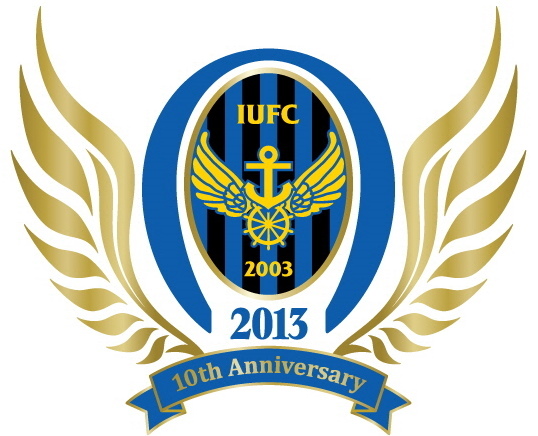 2017 Update: A few more Incheon based sports teams; Daemyung Killer Whales (Ice Hockey), Incheon Hyundai Steel Red Angels (Women’s Football / WK-League) and Incheon Shinhan Bank S-Birds (Women’s Basketball). Shopping in Bupyeong; there are two big and interesting markets in Bupyeong. Firstly there is the underground shopping center which is linked to the subway station, here you can find mainly clothes but also stores focusing on health and beauty. Secondly you have Bupyeong Market which is just East of the station sporting the same name, this is a more working class and everyday life market with basically everything on sell. 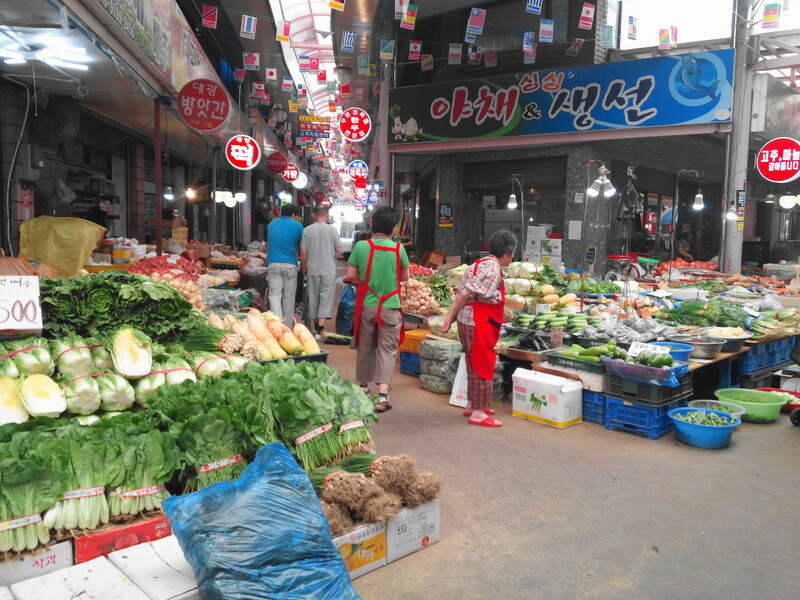 There’s also Gyesan Market & Byeongbang Market both similar, smaller than Bupyeong Market but still interesting. 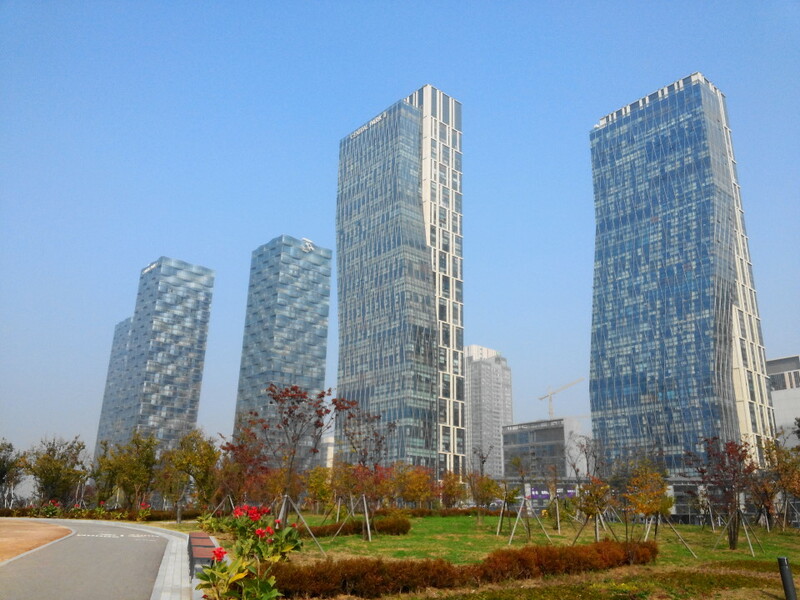 Songdo Central Park & Shopping; Songdo is an international city built on reclaimed land just South of Incheon and has great links to the Airport as well as of the rest of the city. The main highlights are it’s beautiful Central Park (More Information Here) as well as it’s Shopping options including the NC Cube Mall (More Information Here). 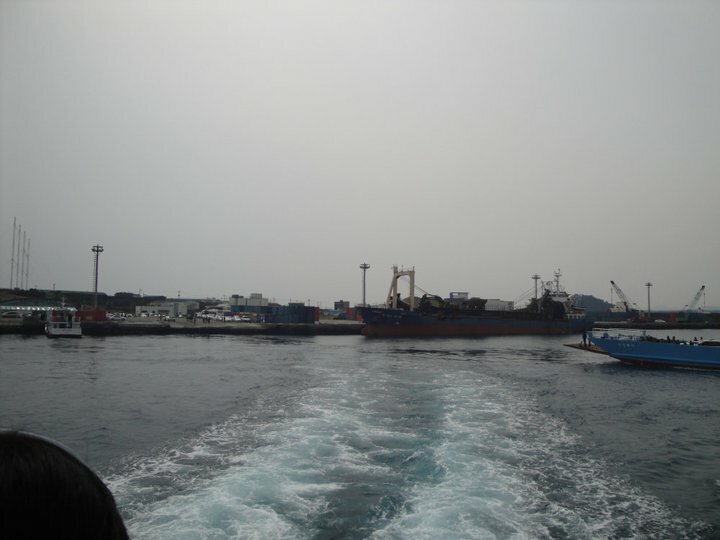 Island Hopping; There are a number of small islands just off the coast of Incheon. The most famous after the airport island is Sindo Island which was the location for the filming of the Korean Drama Full House or the most hipster/party island of Muuido. More information here. These things are pretty specific to Incheon however similar things are available in other South Korea cities. Also yes some of the things to see and some of the things to do are a little interchangeable. more will be added as and when suggested or found. Here are details and directions to the Incheon Immigration Office. To catch up with part one “Living in South Korea” click here. 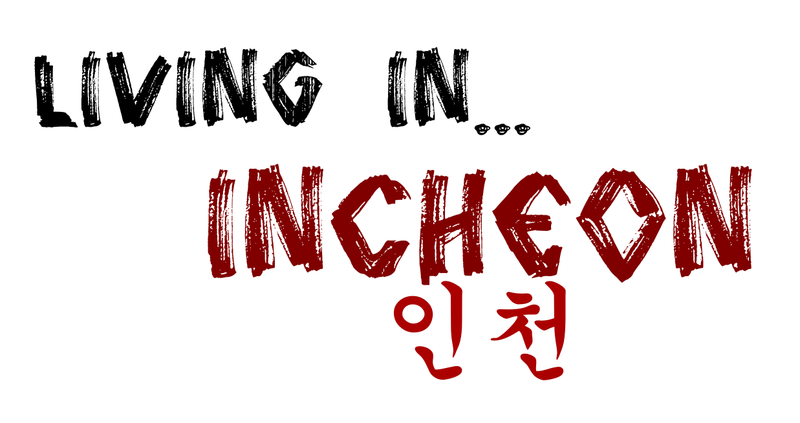 Thank you for visiting, if you have any questions about Incheon (or South Korea in general) let us know. Please add Taco Cielo (next door to O’Malley’s) and Fog City International Cafe, which is in Chinatown and has an amazing wine selection, as well as the best pizza to be found in Korea. I have a question…what about gyeyang? Is this a place of working class people? 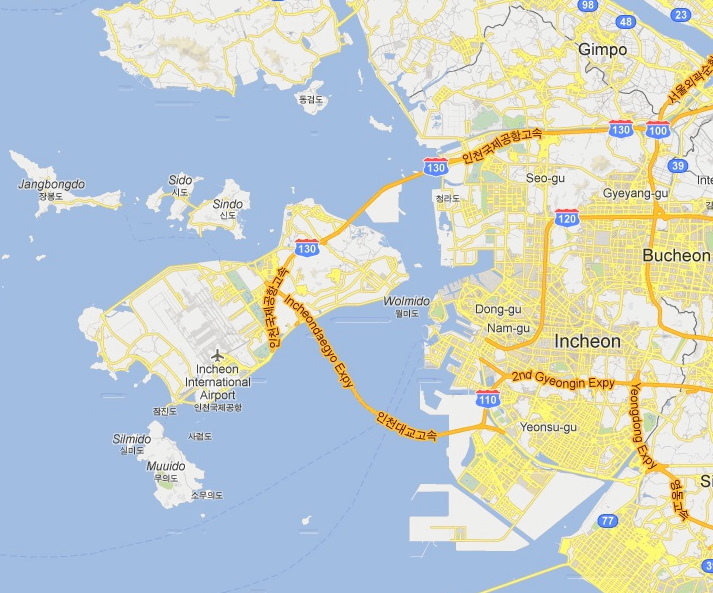 Most areas of Incheon are more working class mainly due to the number of factories and other industries. Gyeyang is like that but due to it’s location is also a popular commuter area for people traveling to other parts of Incheon, Seoul and both Gimpo and Incheon International Airports. Gyeyang does however have more of a relaxed and quieter feel because of the surrounding mountains and farmland (toward the north). Any more questions let us know. Wow, your blog is very impressive. 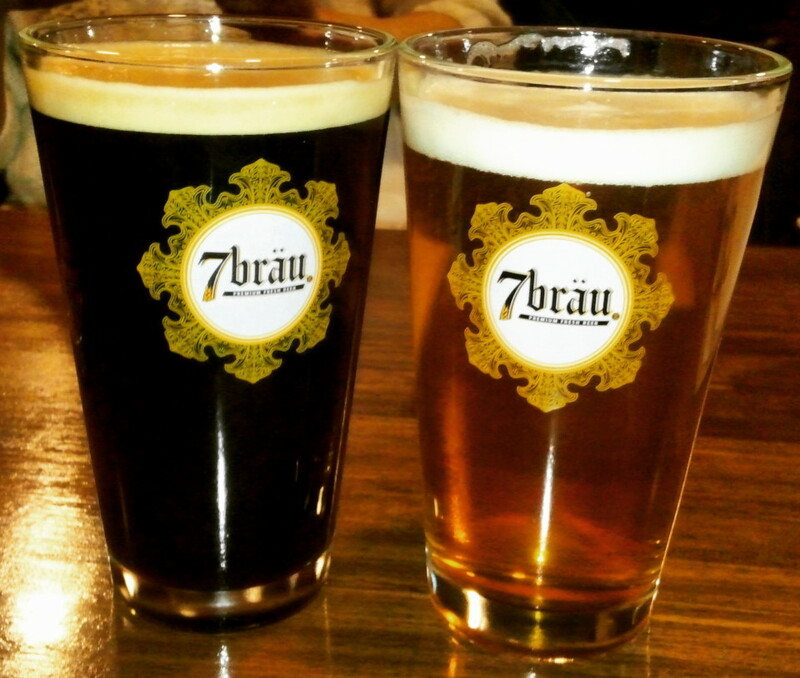 Now i’m posting info on bars, shopping malls, clubs, etc in Incheon. If you’re interested in it, why don’t you visit my blog? I was born in Incheon so I want everyone visiting Incheon to have great time in Incheon. I posted the info on Taco cielo on my blog! Hello, Thank you for this nice article resenting briefly what to see and do in Incheon. I have a question, does it seems possible to practice sailing ? Is there some sailing clubs? Thank you. Although we’ve seen a handful of Sail Boats, we don’t know of any sailing clubs. Incheon is a trade harbor / port so it’s maybe not the best place for it. Some of the smaller islands close by might have some options. Sorry we can’t help out. i might visit Bupyeong in Aug, any halal food/restaurants in area around? There is a Mosque located near Bupyeong and therefore some Halal Restaurants. However we’re not sure of specific places.